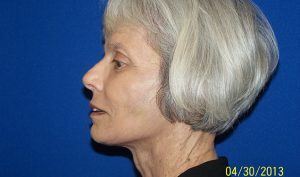 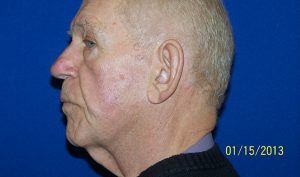 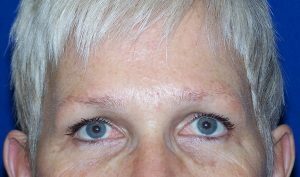 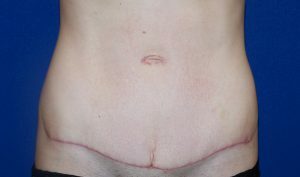 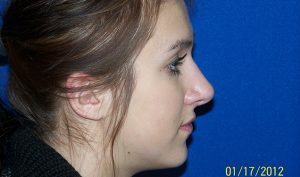 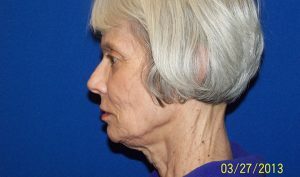 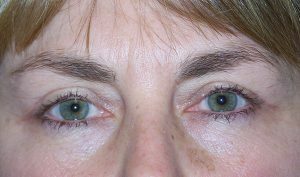 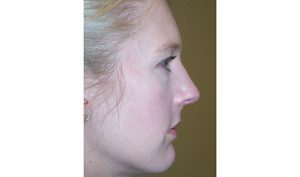 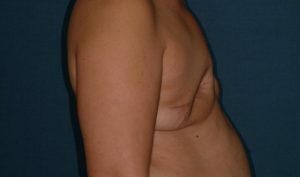 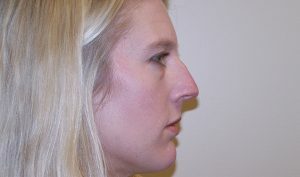 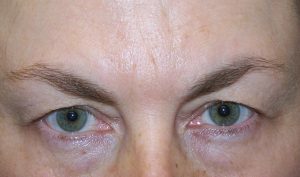 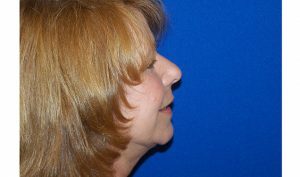 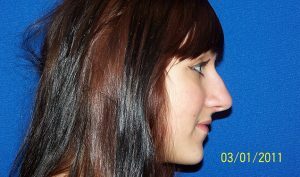 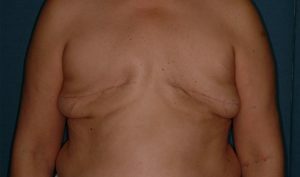 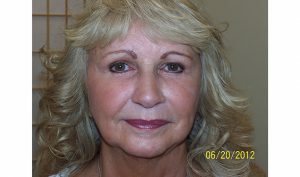 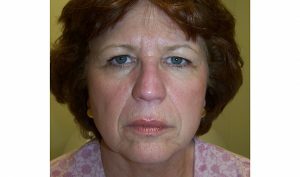 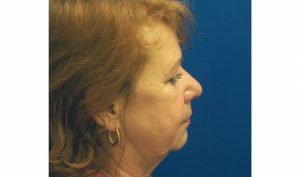 Our surgeons will explain every procedure and describe typical results, but often a picture is worth a thousand words. 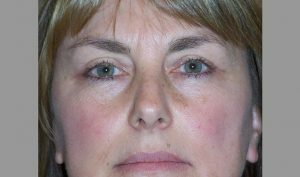 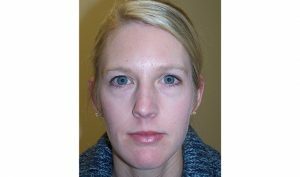 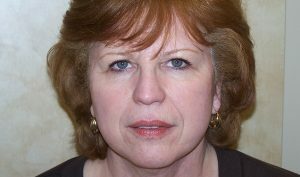 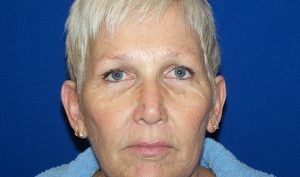 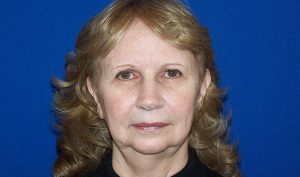 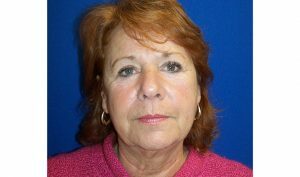 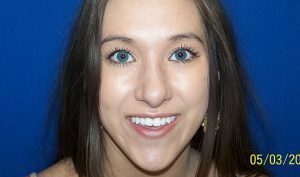 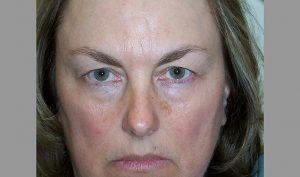 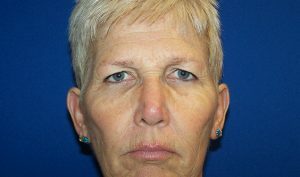 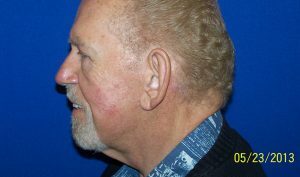 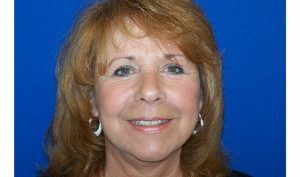 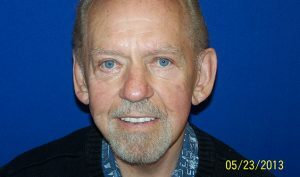 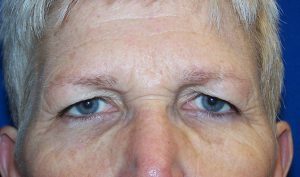 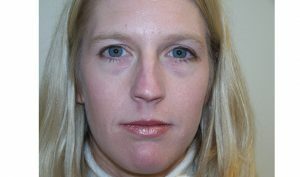 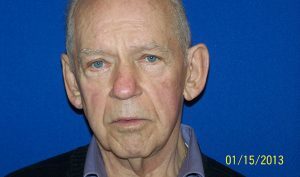 Click the links below for a selection of before and after photos from successful plastic surgery procedures, completed by Dr. Thomas and Dr. Jeffries. 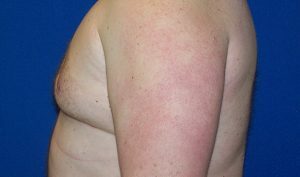 Please note: The images on this website are not intended to represent the actual results that every patient can expect. 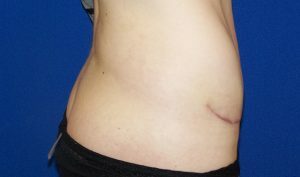 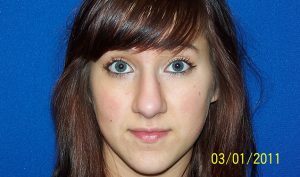 Surgical results vary greatly from patient to patient and are not guaranteed.